We have a few tricks up our sleeves to get this job done quickly. 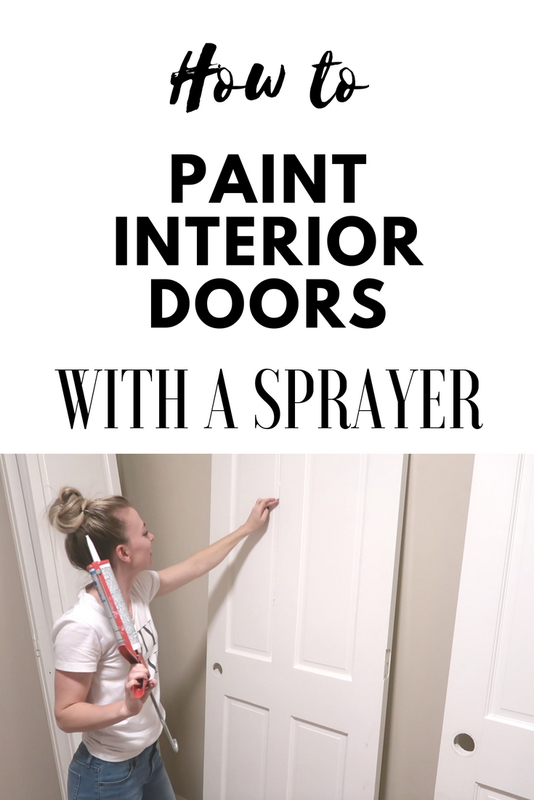 Let us show you how to paint your interior doors with a paint sprayer! Don't waist time waiting for one side of the door to dry, then flip it over, and paint the other side. We figured out how to paint both sides of the door so you can cruise through this paint job. 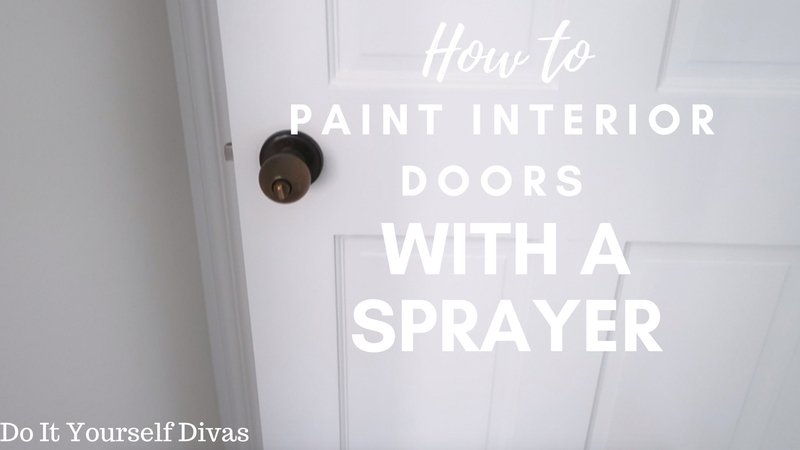 You don't have to use a paint sprayer, but if you do, the finished product will look smooth and professional, so we highly recommend it. Now let's watch the video!